One of my recent units, a Summer Event Lincoln Pushdown went LIVE on CNN (08/12/15). It is a pencil size banner that expends to 970x400, plays video and collapses. Check out the video below. It's based on the latest Summer Lincoln look and feel. 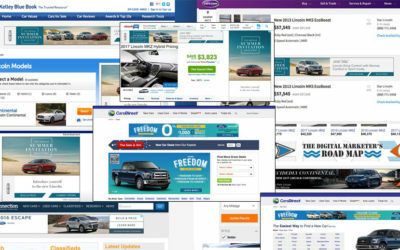 Autotrader Homepage Takeover for 2015 Lincoln MKC - I did concept, design, art directing for Desktop, Tablet and Mobile executions. Served by Pointroll. Some standard size banners for Lincoln. Based on the new Look & Feel that came from the NY based Agency Hudson Rouge. 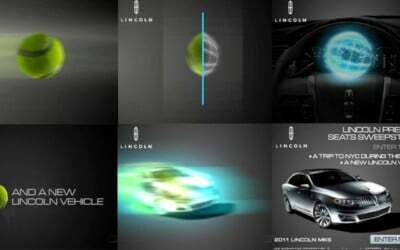 Every Lincoln vehicle animated for Tier2 Flash media unit (resolve / offer pages). Transformation of Lincoln MYCO flash animated units - the mid phase (late 2013) that became obsolete in 2014. Shown are random examples/frames from all 5 vehicles. New design (but not the ones from 2014), in collaboration with Hudson Rouge, NY and traditional Campaigns. Lincoln Online Media Flash Animated Units. New design (but not the ones from 2014), in collaboration with Hudson Rouge, NY. Lincoln Online Media Flash Animated Units. Mid-phase of Lincoln MYCO look and feel - following main brand style that is obsolete from 2014. Few examples of Lincoln Online Media Units aired on Dish, Rovi, Tivo, etc. New design for Lincoln MYCO flash animated units. Done in collaboration with Hudson Rouge, NY. New Look and Feel for 2014 Lincoln Online Media Units I did. 3 Standard sizes, 728x90, 300x250 and 160x600. Approved by client in November 2013. 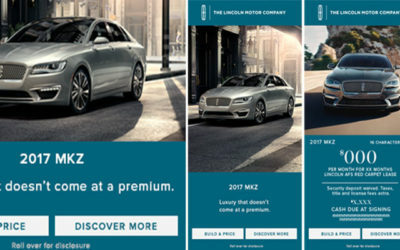 Online Banners (flash & HTML) and microsites for Lincoln MKZ. Random examples. 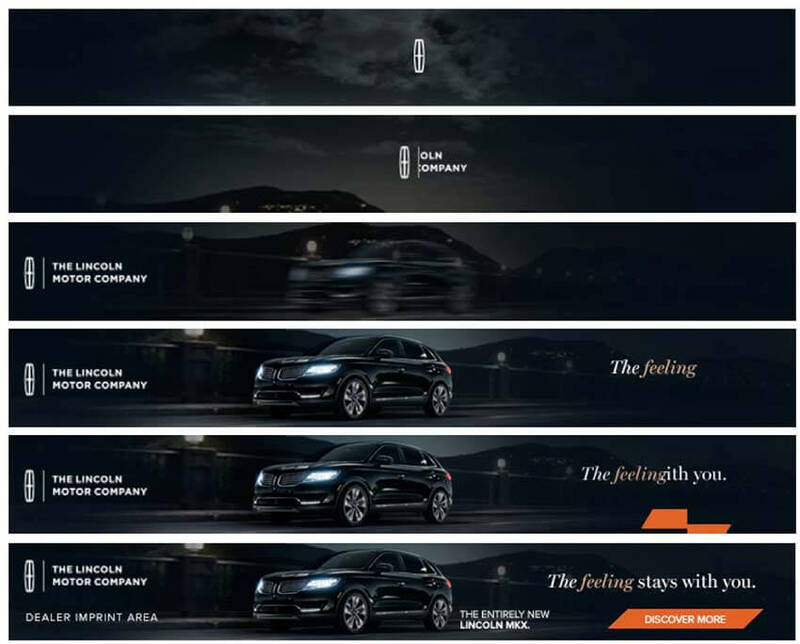 Homepage Takeover for Washington Post (Lincoln MKS). Stills from the animation. Homepage takeover design (stillshot) for Lincoln MKS. Published on MSN.com. Video walk-through is MIA. Flash Online Media Units and microsites for Lincoln. Random examples. Still shots. 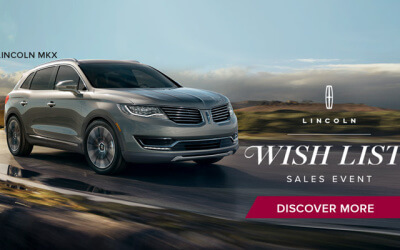 Lincoln MKZ Masthead (large billboard banner) with offer. 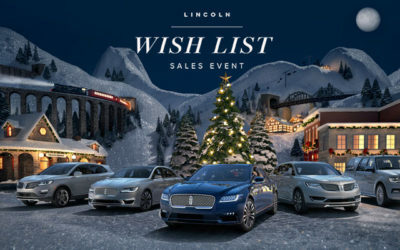 Went live on Lincoln.com. 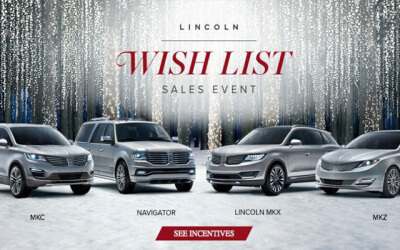 Lincoln lineup OLM Unit - Holiday Specials. 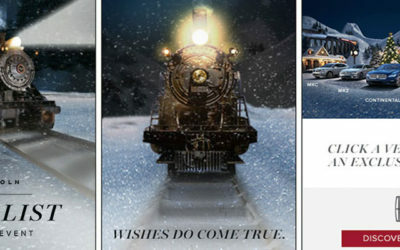 Still from the Campaign. Lincoln MKS Homepage Takeover Concept. 4-Frame animation. Flash Banner for 2014 Lincoln MKZ Hybrid. See some examples of Lincoln OLM units below. MKZ Hybrid OLM unit comped for production in several standard sizes. In 2011 Lincoln did twists on popular Movie themes. Flash units. Original video demos are MIA. Partial comp for another Homepage Takeover made for KBB.com. 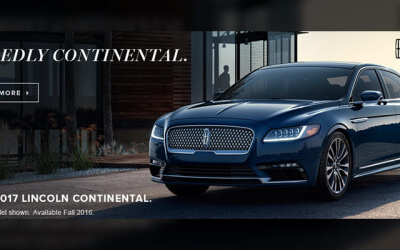 Featuring the expandable banner of Lincoln MKZ, 2013. Homepage Takeover for MKZ, done in 2013. 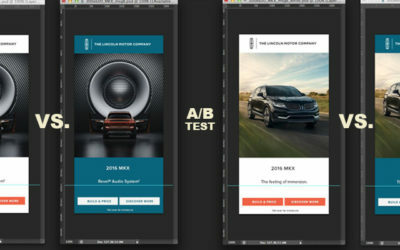 Mobile app concept - mockups. Done for Lincoln. Lincoln - The Washington Post homepage takeover - Fish Tank early concept shown 2013. It was an interesting unit and one of the largest HPTO's they ever allowed. Design for Lincoln MKZ Sales Event Online Media Unit. See the video below. See the difference of Lincoln and Ford Flash units in standard 728x90 size. All units are designed by me. There are MANY video son this page, feel free to check them all out.